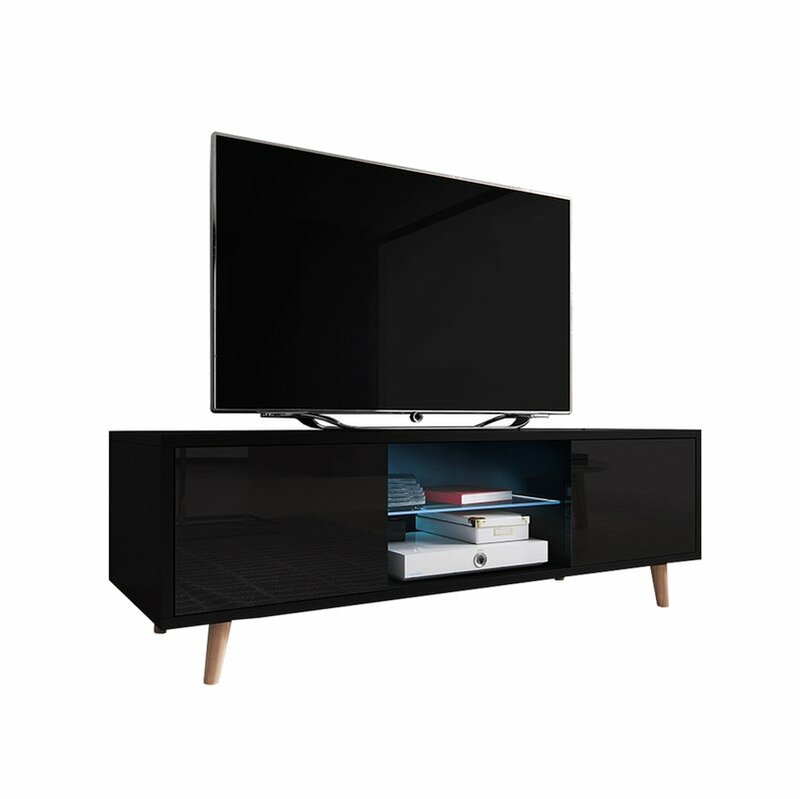 Looking for a stylish, but rough scandinavian TV unit? 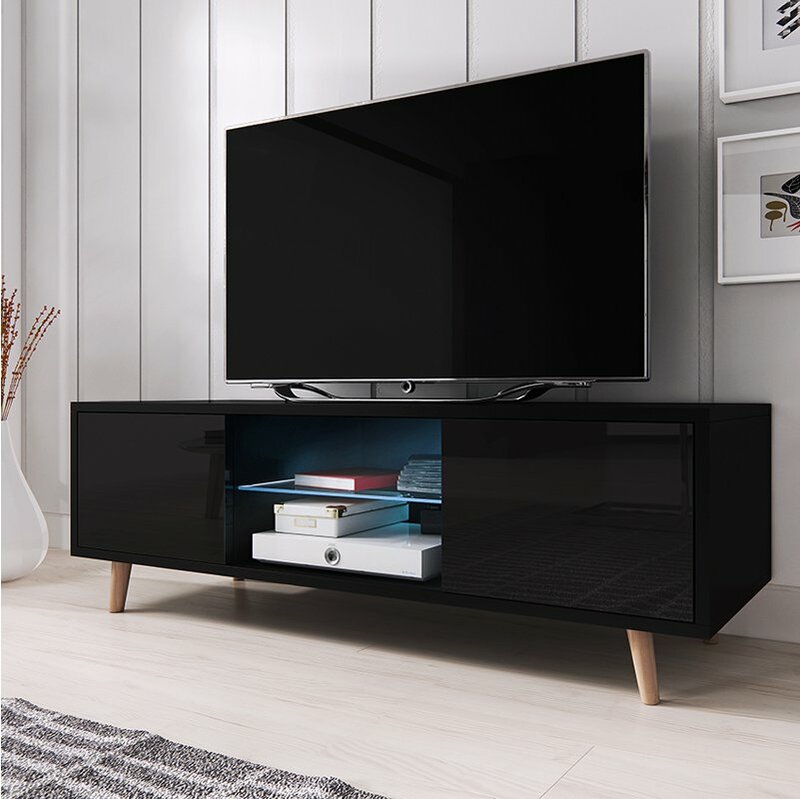 Well the Rivano is the answer you've been looking for you! 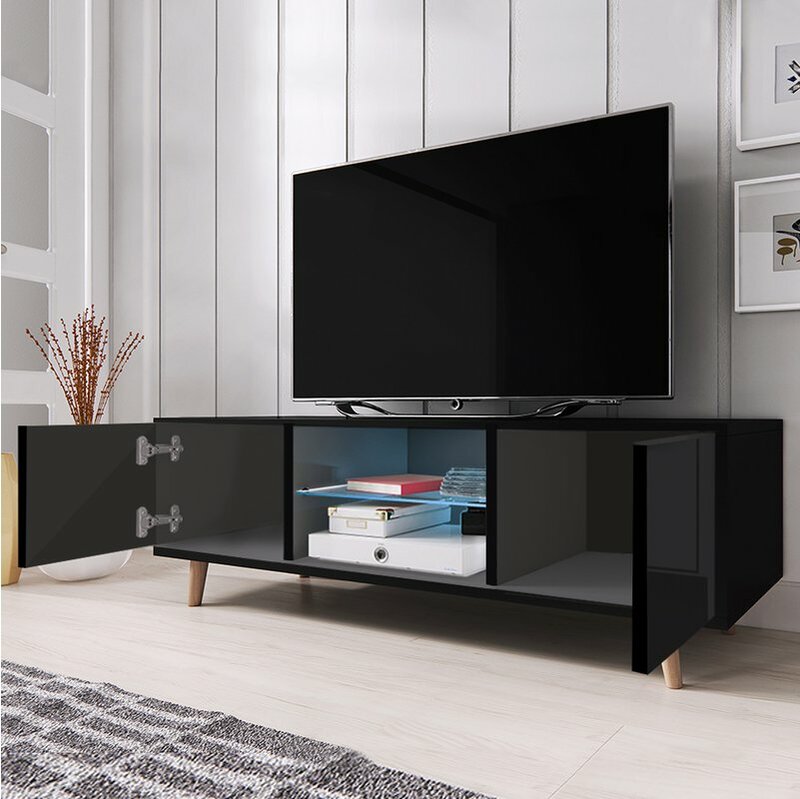 The Rivano II is constructed with two spacious shelves between two doors , that enables you to store your audio-visual equipment. Behaind the doors, you can find two storage compartments, where you can hide a lot of items. 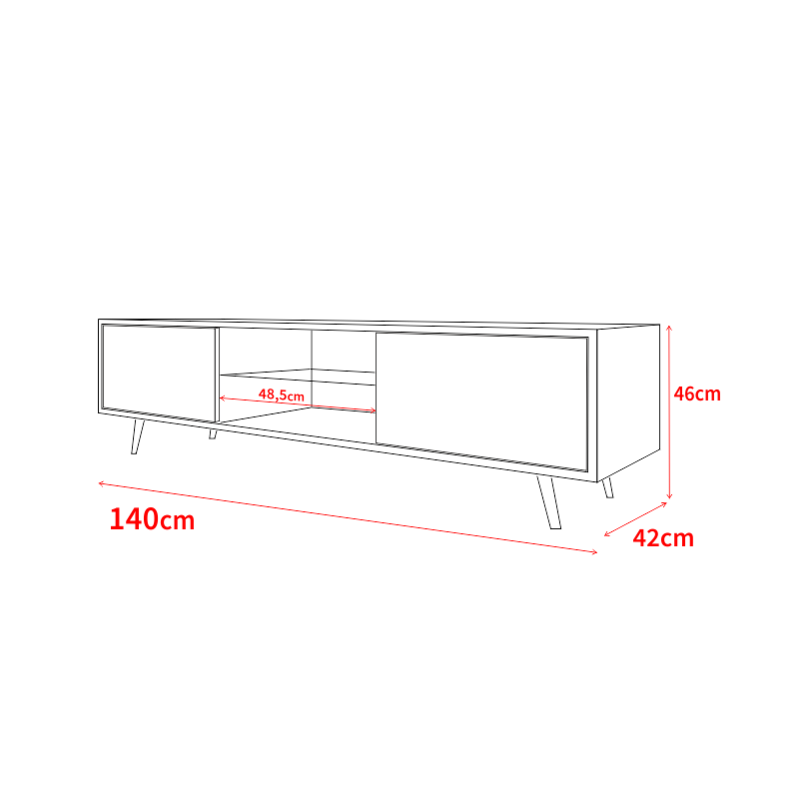 The Rivano II is delivered flat packed and accompanied with easy-to-follow/illustrated assembly instructions.